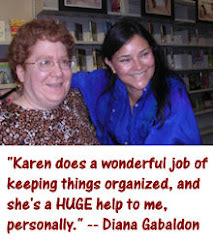 Help celebrate OUTLANDER's 25th anniversary! New Season 2 key art! 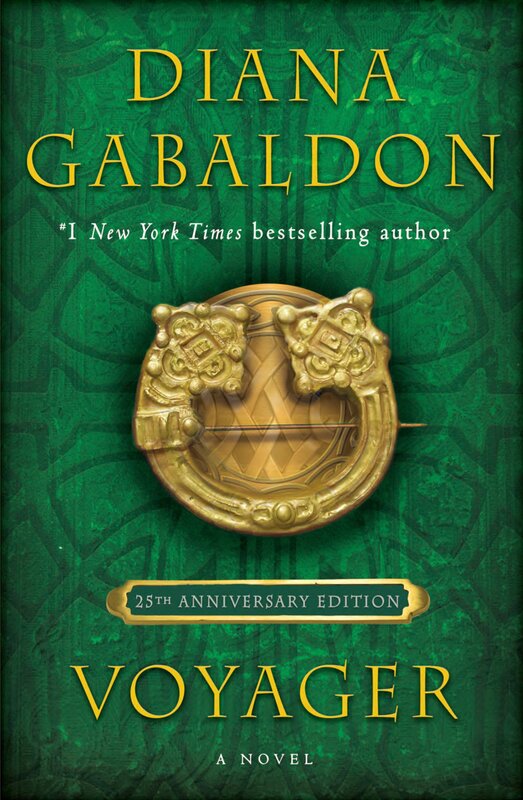 More OUTLANDER-related books coming soon! Many of you know that the OUTLANDER TV series has an official Gaelic consultant, Àdhamh Ó Broin, who works with the actors to make sure their Gaelic sounds as authentic as possible. But did you know that OUTLANDER also has a French tutor named Guillaume Lecomte, who performs a similar service with the French bits in Season 2? 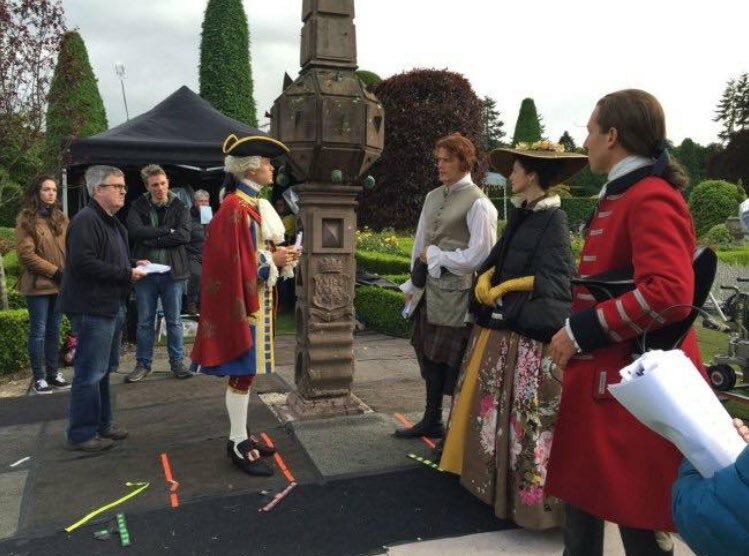 Here's a fascinating two-part interview with Guillaume Lecomte that was posted recently on OUTLANDER France's blog. 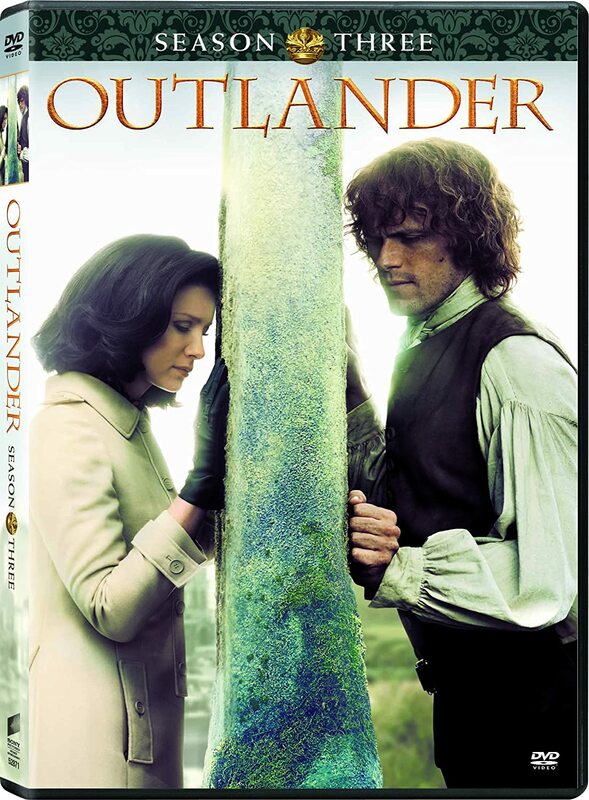 Thanks very much to Camilla from OUTLANDER France for making the English translation available! I enjoyed this interview very much, and I think you will, too! Karen, this was VERY interesting...thanks for posting. I appreciate everyone's efforts to get the spoken French and accents as good as possible so much more now. Love hearing about the actors' different backgrounds! 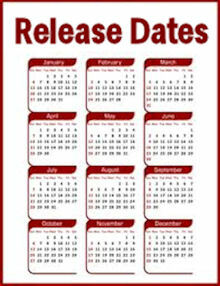 I know it's hard to speak in another language, more so to act, MORE so on film that records your effort for all time. And to hear of both Sam and Lionel, wanting to be good and afraid they wouldn't be.